Thanksgiving and other holidays that take place this time of year are always a fun opportunity to spend quality time with the ones you love most. Of course, with that comes the increase in food and let’s be honest… overindulging. Of course, the downside is that sometimes we need a little revamp after indulging so heavily from the delicious food we consume. We’re sharing some of our favorite ways to cope with a post-thanksgiving beauty reboot – so you can recover from thanksgiving like a pro. Not only is this time of year a big one for overindulging, but the weather is also changing drastically. So with the combination, our skin begins to lack a lot of moisture that it needs… which can lead to our skin looking a little dull. To give your skin that extra little reboot you need and want after overindulging on Thanksgiving, add a rich night cream into your routine in addition to a daily moisturizer and SPF. Your skin is going to be craving for moisture to really get that healthy glow back into your skin, and this could actually work wonders for your appearance. Exfoliating your skin really can do wonders, especially if you’re looking to give your skin a nice reboot. This time of year our skin really begins to look lackluster and just overall much drier. In addition, after overindulging our skin is going to be even duller in appearance because we’ve eaten so much more than we typically do (and likely drank a little more than usual) so giving your skin a nice deep exfoliating treatment can be exactly what your skin needs to reboot and look refreshed again. Ok, you’re probably thinking that we’re talking about getting rid of the stress from the holidays…and you’re not wrong. The holiday season, while enjoyable and fun, can bring a lot of stress into our lives with so many different events to attend and of course the stress of getting the perfect gift for your loved ones. Stress can bring on a lot of, well…stress to your skin and cause it to look a little less amazing than you’d like. Not to mention, the weather changes can put additional stress onto your skin. Experts suggest adapting products and upping your intake of antioxidants to help your skin have a more soothing experience and less harsh experience with stress. Green tea, resveratrol, and chamomile are all known natural antioxidants. 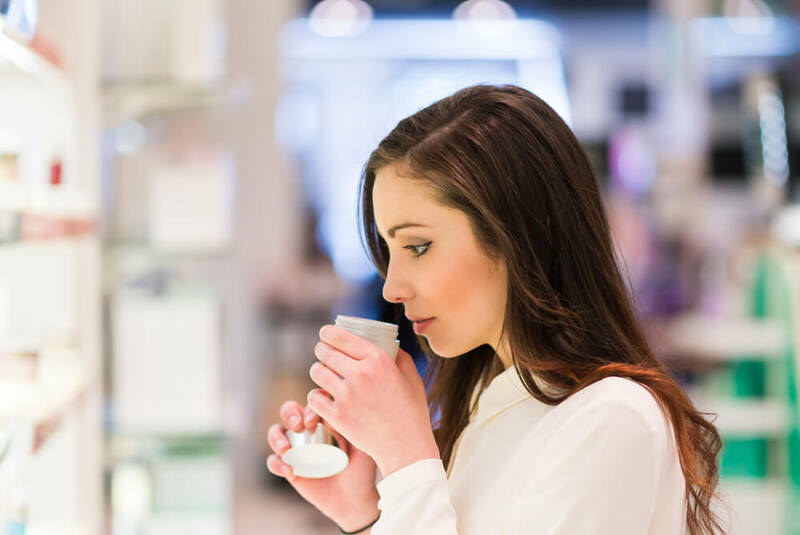 See if your skincare products have these types of ingredients in them to really get the benefits. Of course, we can’t forget the importance of reducing any inflammation in your body. With all the different overindulging food and beverage options we have on a holiday like Thanksgiving our body is likely to develop some unwanted inflammation. Drinking plenty of water, and including green tea/chamomile tea into your diet can help reduce some inflammation in your body to give your skin an overall nice reboot.